Ever since a few years ago, fitness has been a big part of my life. 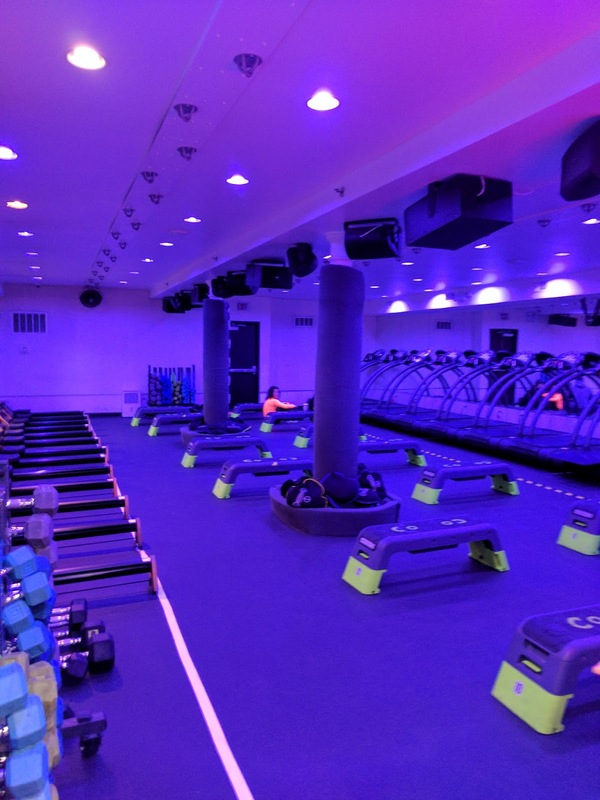 Between regular gyms and fitness studios, I found that I am more motivated to work out when I am surrounded by a group of people versus working out alone. 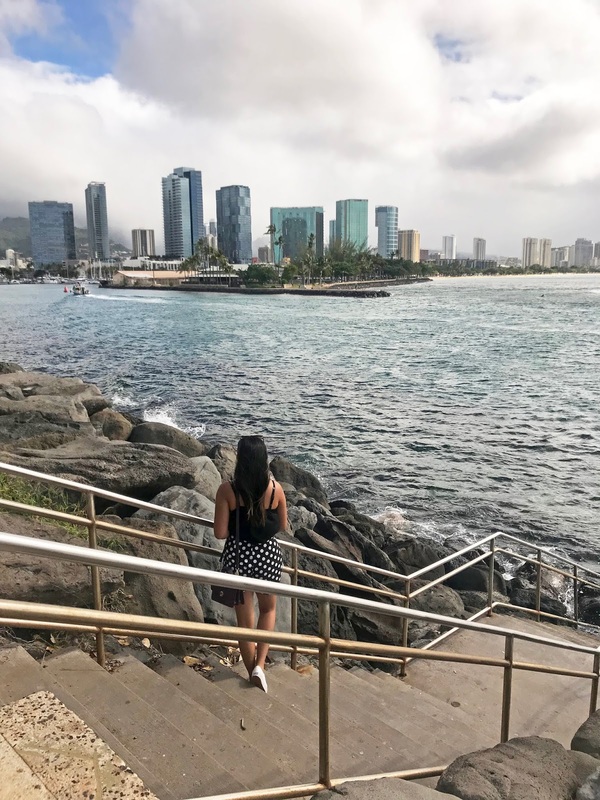 Moving to a city where everyone is into fitness and health; it’s hard not to want to work out! With that, I definitely can say I’ve improved my workout routine and have changed my everyday lifestyle for the better. 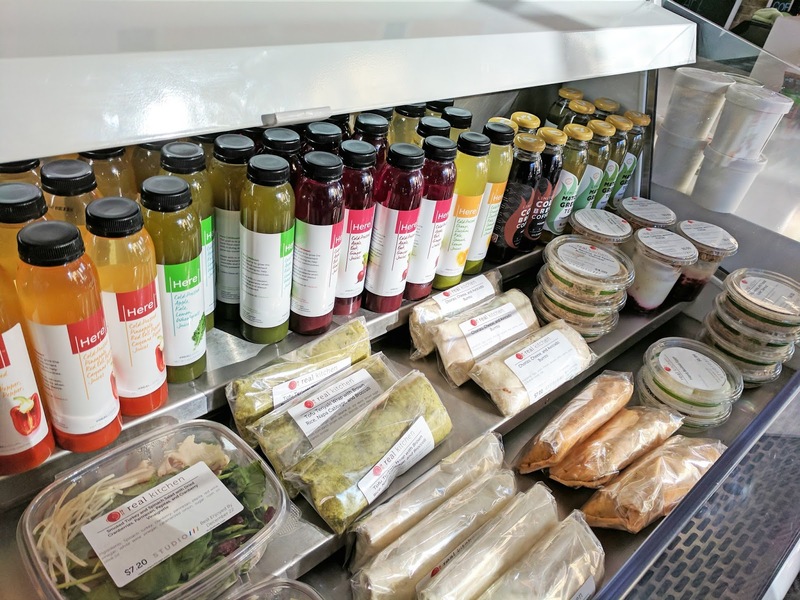 Every time I visit home (Chicago), I seem to easily get off track and my whole healthy routine seems to go out the door. With the holiday treats plus all the fatty, (yet delicious) selection of Chicago food, it’s definitely hard to say no. However, this time around, I wanted it to be different. I wanted to ensure I would still get a few workouts during my trip to Chicago. 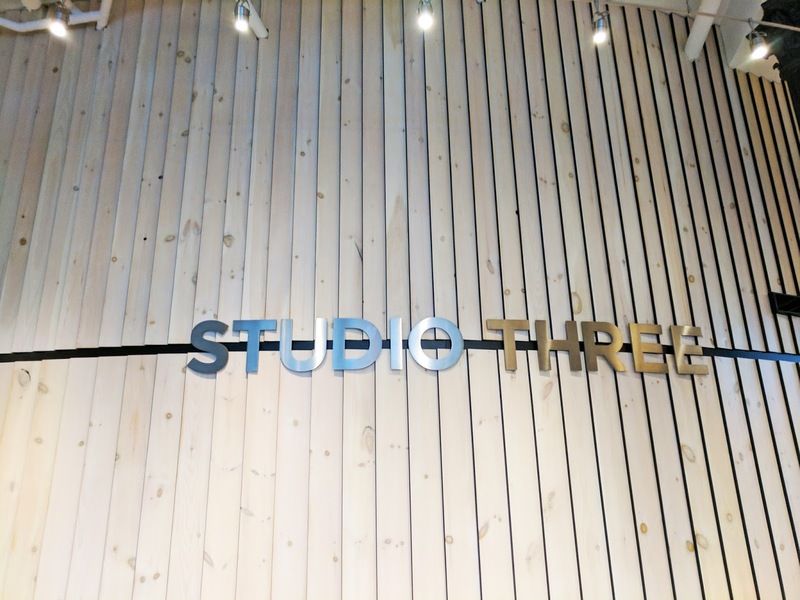 Since the majority of my trip, I was staying in the River North/Gold Coast neighborhoods; I had a chance to work out at a new studio called Studio Three. I have actually worked out at this studio before; my friend has a membership there, and we’d workout together every time I was home. I truthfully love this gym; as it offers not only one class but three. The classes include, high intensity interval training, cycling and yoga; basically a one stop shop to all your fitness needs. 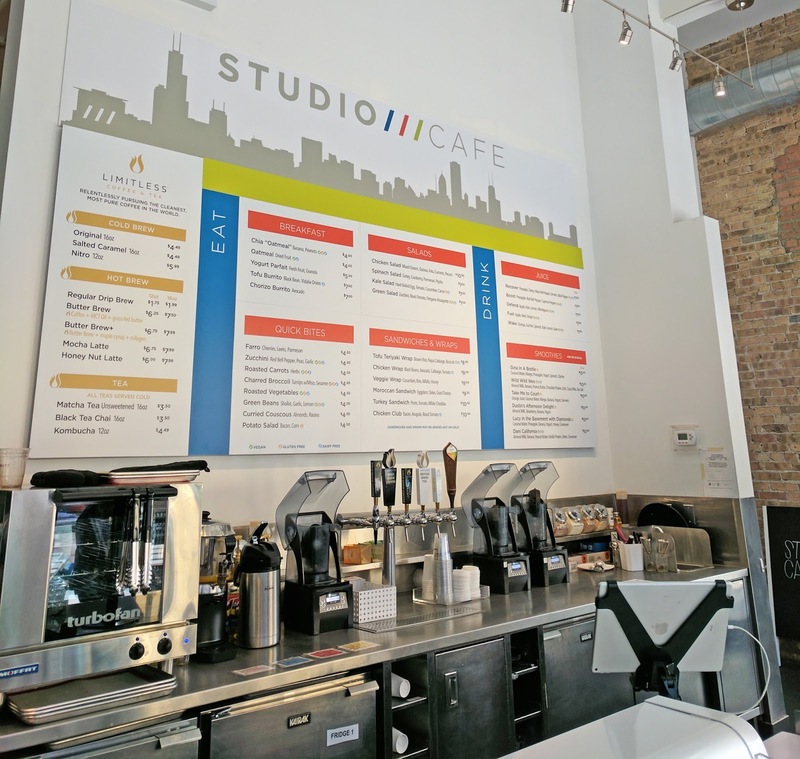 The studio also has a cute little café when you first walk in, as well as a section to purchase Studio Three merchandise. Performance Stretch (yoga): it’s a 45 or 60 minute class where you increase mobility through movement (passive stretching) and active release (self-massage using props such as tune-up balls, straps, blocks and bands). This class improves your overall physical performance. Review: I really enjoyed this class. As a person who doesn’t really stretch often (horrible, I know), it was much needed. Not only that, but I learned many ways to stretch as well as self-massage on my own time. Amped (HIIT): a 45 minute strength training class that features varying time intervals of row intervals, and two separate strength training zones. Review: HIIT is my absolutely favorite workout! I have previously tried the torch classes but have never tried amped, and let me tell you, it was hard. I mean it’s definitely no secret that HIIT is challenging, but this class you no doubt get the full body push. The instructor was great and motivating, and I was totally sore the next day (in a good way, of course). 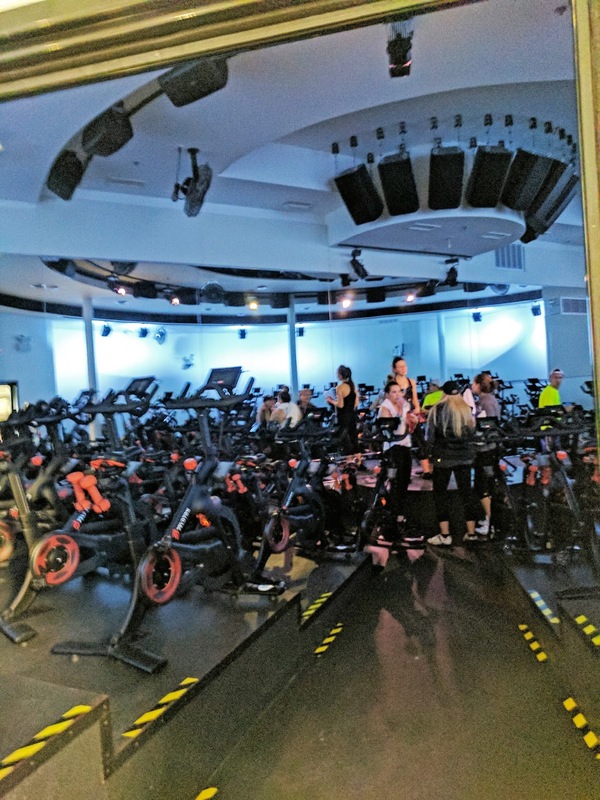 Peloton Cycle: 45 minute cycle class jam packed with hills, flats, sprints and everything in between. Review: I’ll admit cycling isn’t exactly my favorite workout, but this class is an exception! With lights off, upbeat music and a motivating instructor, it’s definitely a fun and challenging ride! Overall, Studio Three is definitely one of my favorite gyms! The best part of this gym is I love how each fitness class is different each time unlike general gyms where classes are typically the same. 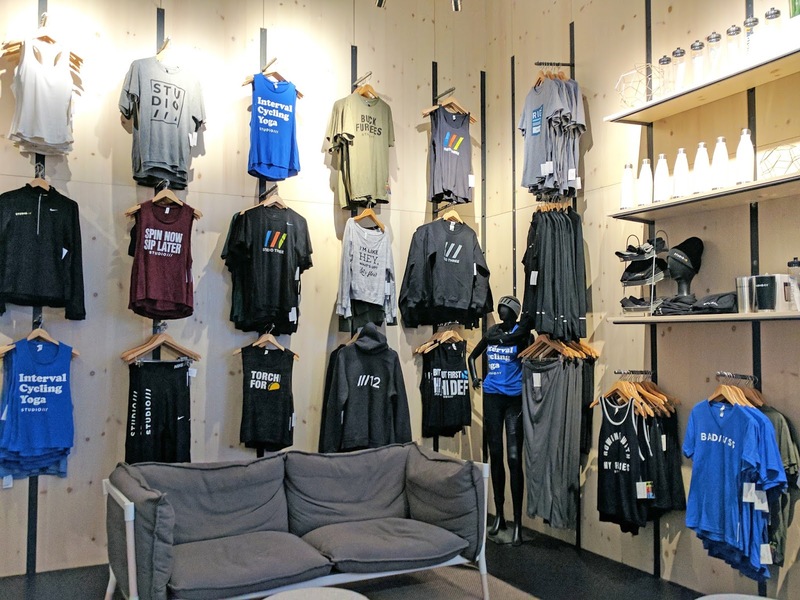 Studio Three has only been opened for a year or so, and has quickly become a hot spot on the Chicago fitness scene, (I could only imagine). If I lived here, hands down would be my go-to fitness studio. 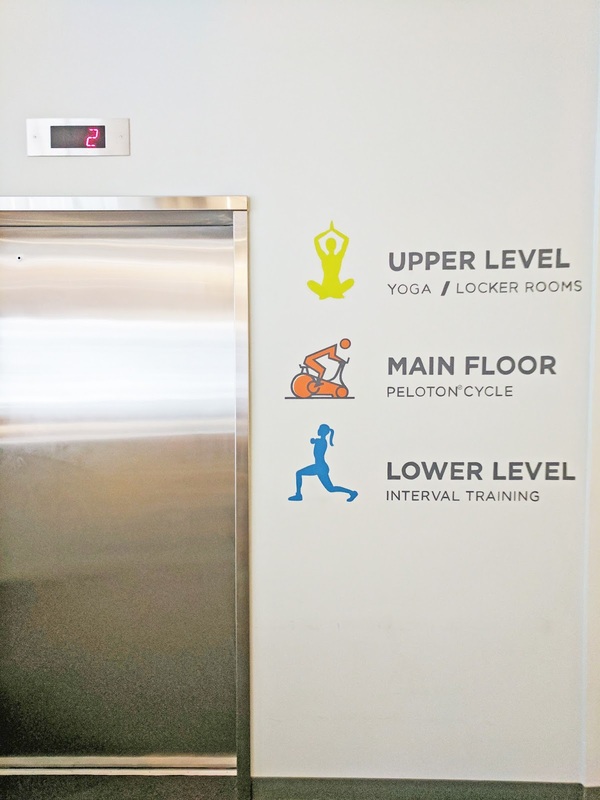 So if you're visiting or living in Chicago and want a good workout, I would definitely check them out! 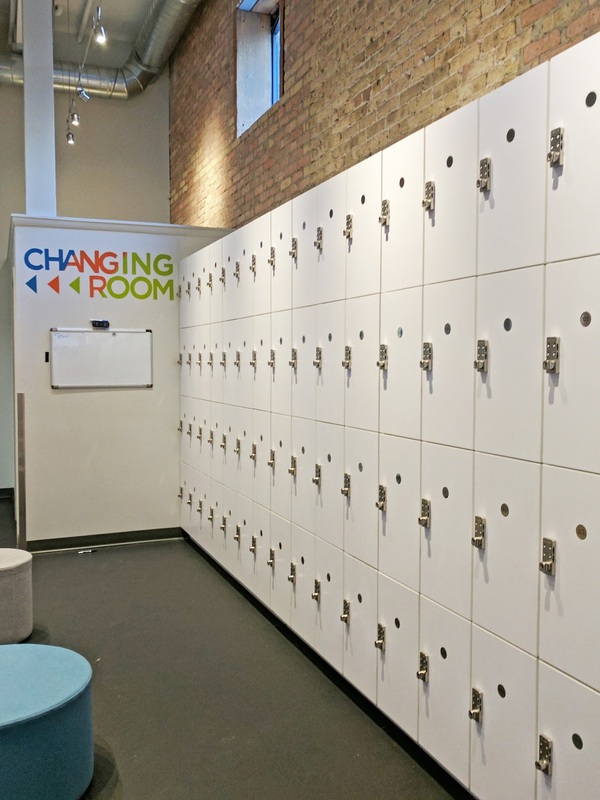 Studio Three is located at 648 North Clark Street, Chicago, IL 60654 in the River North area. What are your favorite workout classes? 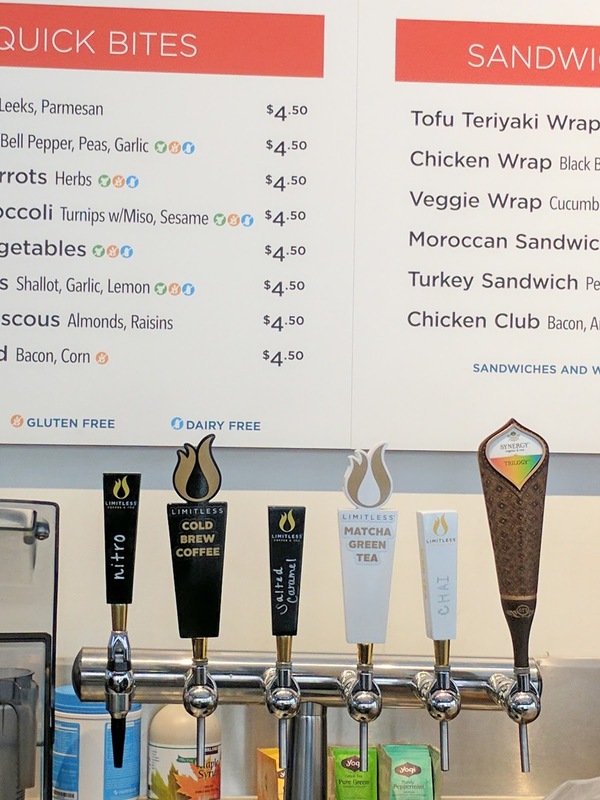 Have you tried Studio Three yet? I am a HUGE fan of every high impact cardio class/workout right there :) it's the best thing in the world, gets the heart racing, keeps burning the calories, and along the way, you get very fit from a cardio/endurance perspective. I know; me too! You definitely get the workout you need! :) Happy Fitness!